What’s one essential part to any joyful celebration? Of course, it’s no other than the merry games–or any fun activity that gets everybody to interact, for the matter. 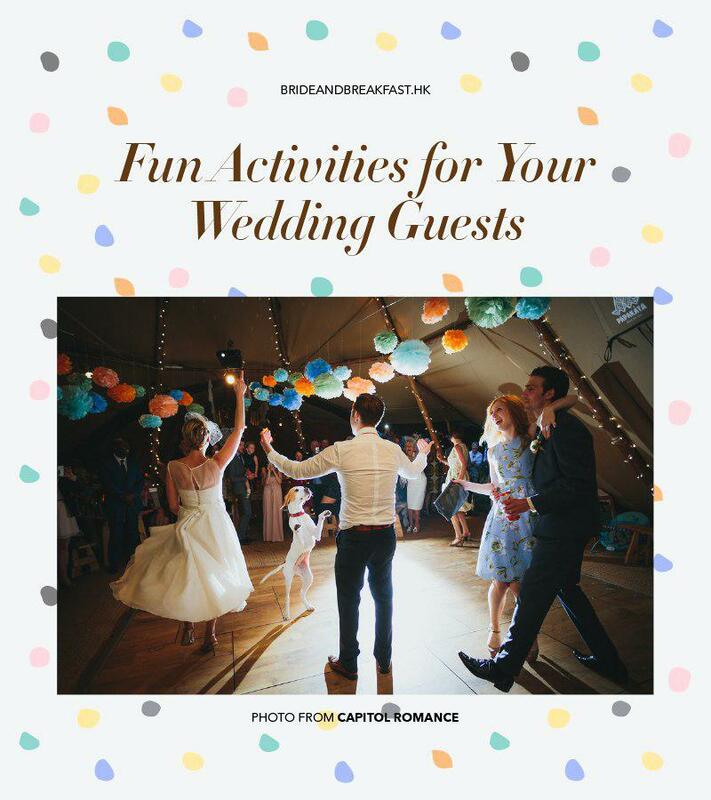 Now make your wedding celebration a day to remember by having your guests participate in these fun-filled activities! 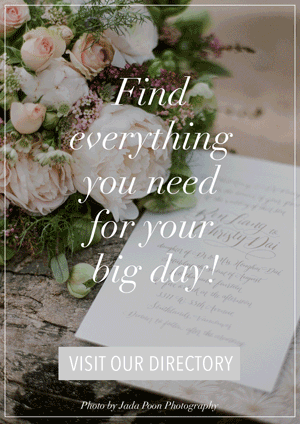 List down different “moments” for your guests that they can capture throughout the wedding. 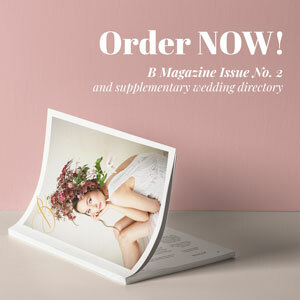 Have them upload their best snapshots on Instagram or any other social media site, using your official wedding hashtag. Then at the end of the night, you and your now-husband get to pick your favorite pictures and of course, award the winning “guest photographers”! Fill a wheel with all sorts of cute, sweet, silly commands. 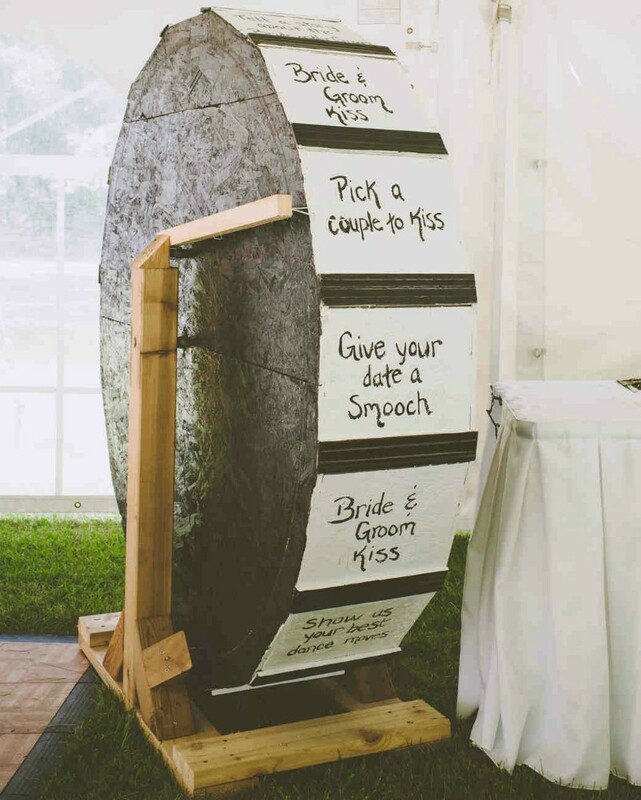 For example, “Give your date the best kiss!” or “Show us your best dance move!” Have this “wedding wheel” placed close by, for easy access when you and your now-husband are in the mood for a fun time with your guests! Keep the wheel spinning all night long for a sure enjoyable time with everybody in the party. List down fun questions for the guests to answer about yourself and your now-husband. 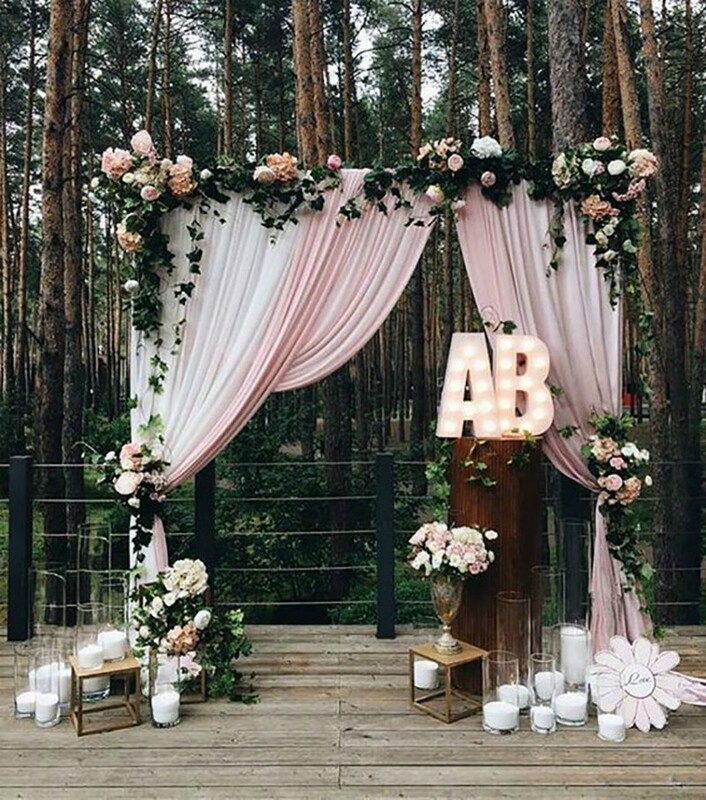 For example, questions such as “Who is more likely to want a dozen kids?” or “Who is more of a romantic?” Every table gets “bride” and “groom” placards, which they will raise according to what they think is the right answer. This is quite a unique idea, since usually only DJs or bands are made in charge of the music during the wedding celebration. 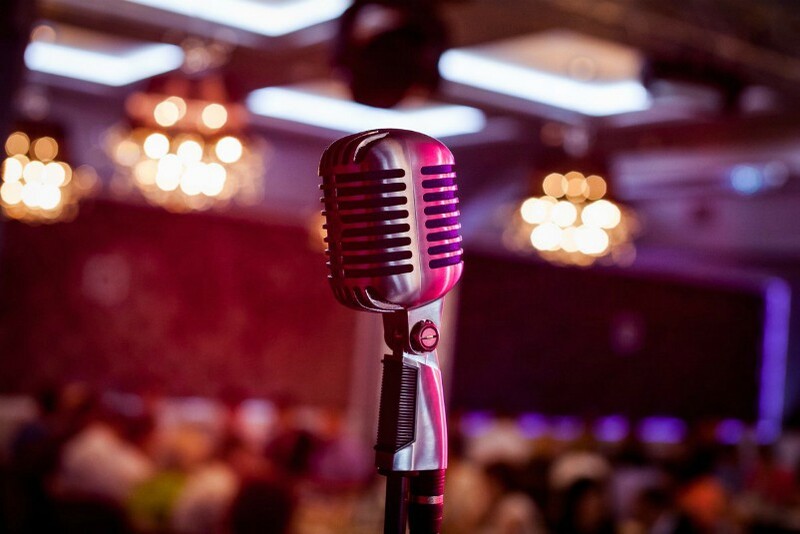 Shine the spotlight on your guests and give them a chance to take hold of the microphone, while everyone else sings along! 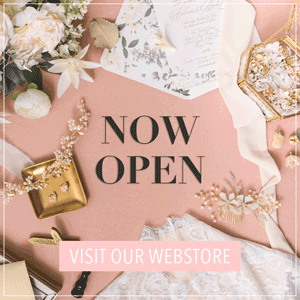 That sure will make your wedding a celebration to remember. 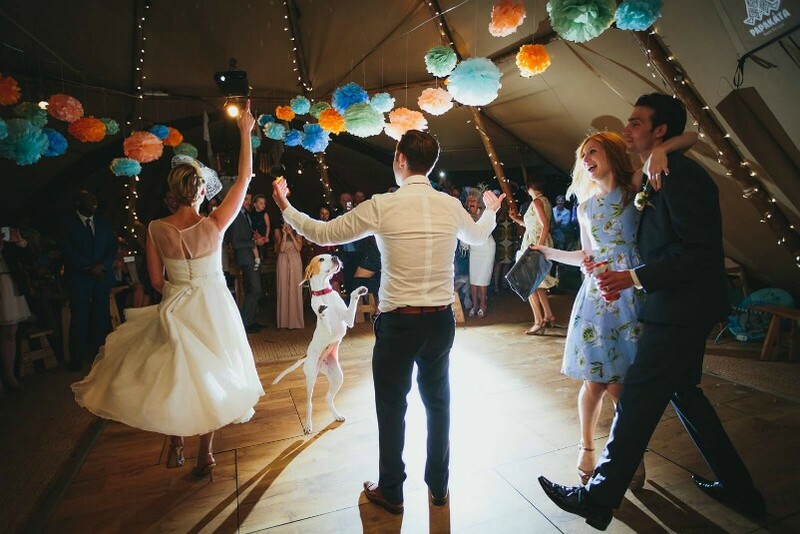 Ask your guests to list down songs (preferably romantic and fun love songs)–that will get everybody dancing to in no time. I assure you, this will have your guests flocking to the dance floor. Hand the song request cards to your band or DJ to keep the danceable tunes playing the whole night! 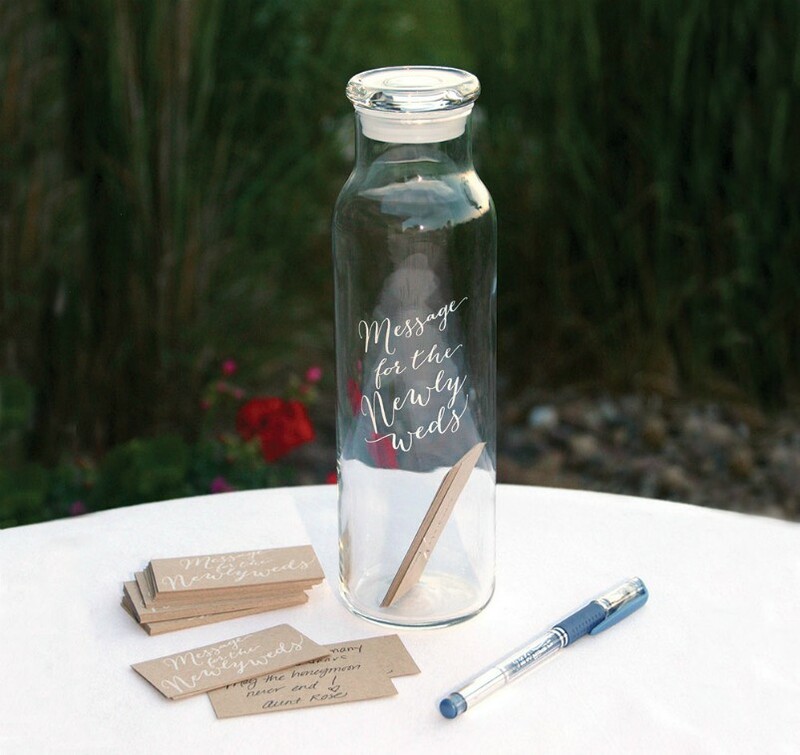 Leave fun question cards in bottles on every table for each guest to answer! 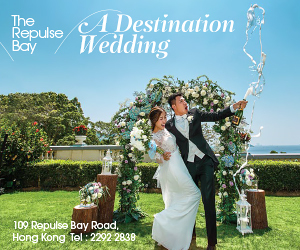 Questions like, “What should we name our kids?”, “What romantic place should we visit together?”, and “How should we celebrate our first anniversary?” are perfect. Lay blank cards out as well for your guests to share date night ideas and words of wisdom that you and your now-husband can always look back to! 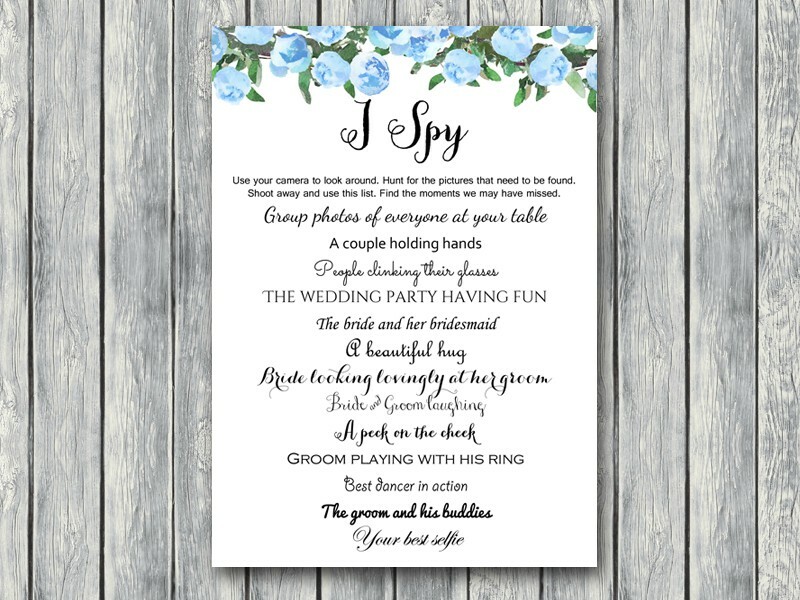 Think of interesting ice breakers, write them down on cards, and lay them out on every table at your wedding reception. 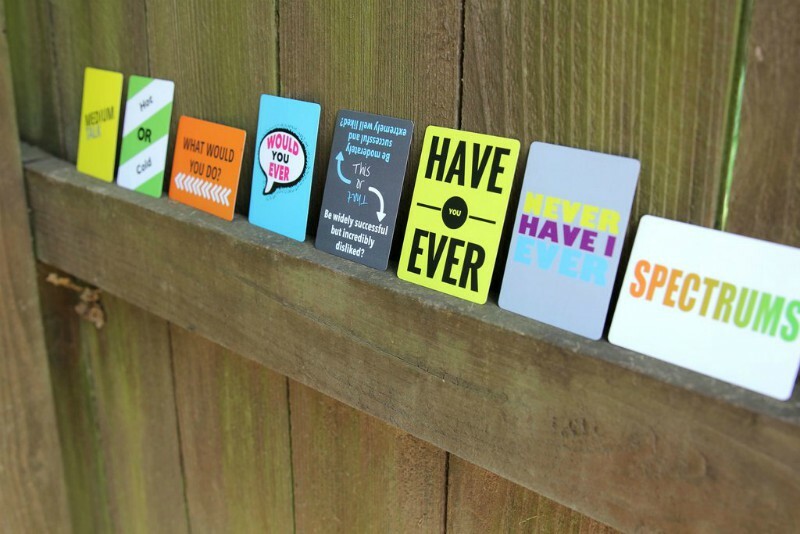 These ice breaker cards will encourage conversation among guests and help everyone get to know each other a little better. You can also opt to change things up a bit by saying the questions yourself. For example, “If you’re single and ready to mingle, stand up.” This will make for a fun, interactive activity for the night! This is quite similar to the How Well Do You Know: The Bride and The Groom, except that it will be you, the newlyweds, answering the questions! 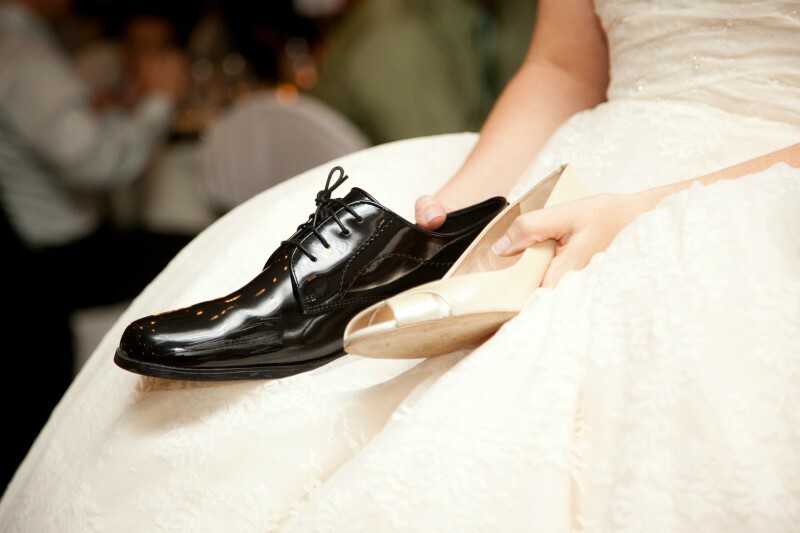 Before starting, hand one of your heels to your now-husband and have him give you one of his shoes as well. Your wedding host will then ask the both of you “Who is more likely to…” questions. Then for each question, you and him raise either your heels (if the answer is you) or his shoes (if the answer is him). Let’s admit it, everyone loves this! It not only gives the guests free photos to take home, it can help you cut on wedding costs as well with the photos already serving as the wedding giveaway. Pick out a creative, out-of-the-box concept for your photo booth design. There are plenty out there, believe me. 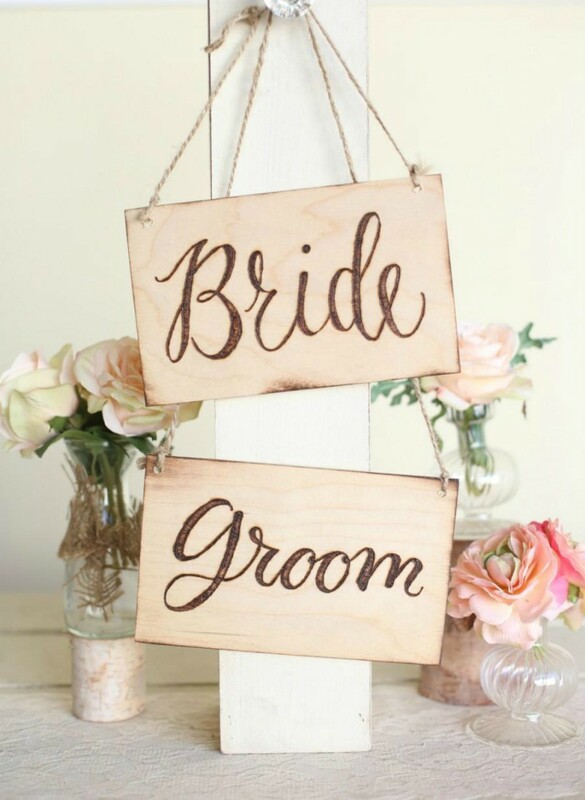 Also, do not forget to give your guests an array of fun props to choose from!